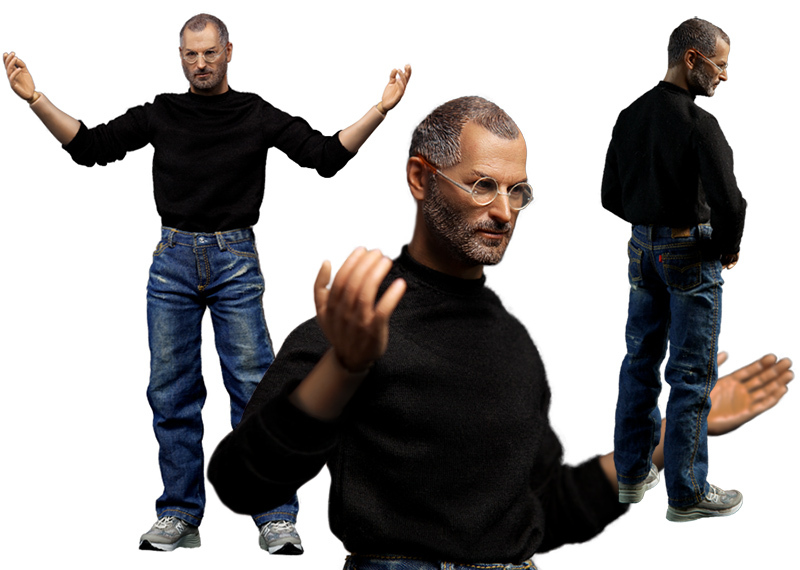 If It's Hip, It's Here (Archives): The Steve Jobs Collectible Action Figure Is Back! Get Yours Before Apple Shuts Them Down (Again). 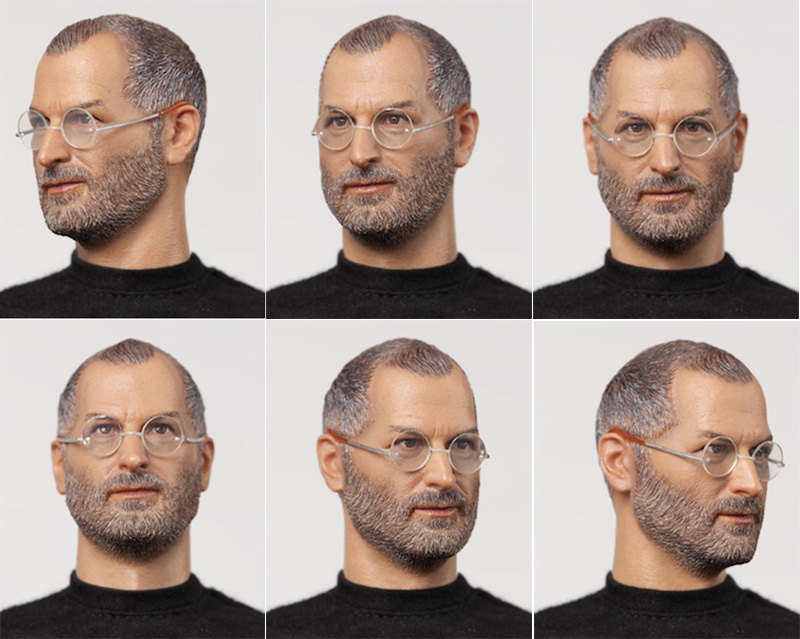 The Steve Jobs Collectible Action Figure Is Back! Get Yours Before Apple Shuts Them Down (Again). 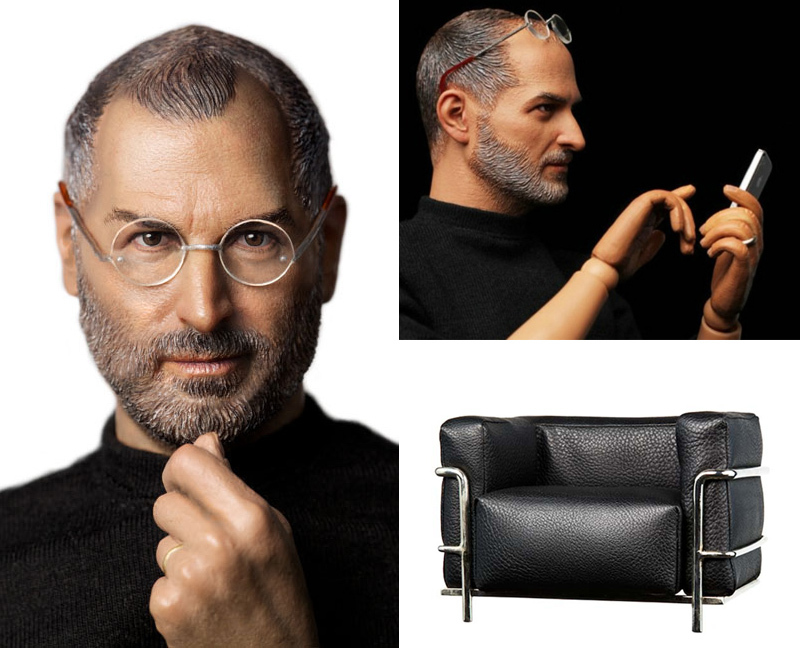 Remember that amazingly detailed and articulated doll in the likeness of Steve Jobs by Legend Toys of Japan? The one that got a lot of buzz and then the production was quickly shut down? Well, they are back - at least in my inbox. I received an email today that the dolls are now available to order. 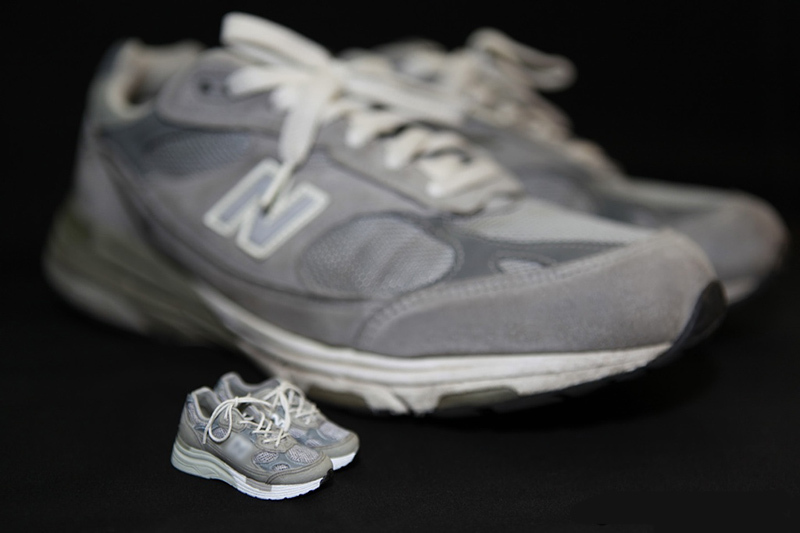 The 12" doll was sculpted by Takao Kato, whose work includes 1:16 scale and 1:4 scale figures for the otaku market. 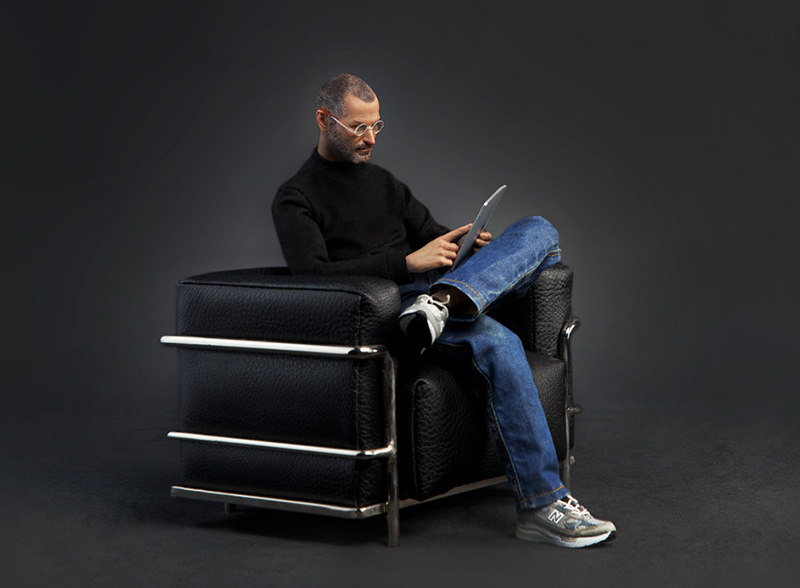 On the anniversary of Steve Jobs death. People around the world are remembering him because they were fascinated and moved by his passion and creativity. This also became the idea of ​​making this figure. Our wholehearted design team with astounding technique make this life like high quality 12 inch collectible figure possible. 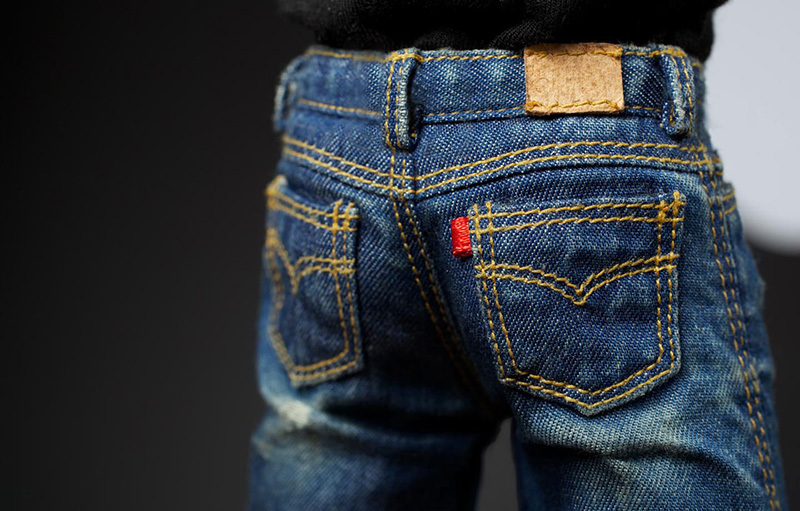 Even his clothing has been reproduced so detailed!! The set also comes with a leather sofa and his beloved "Apple"!! ※iPhone, iPad and other Apple products are NOT included. ※Prototype shown, final product appearance and colours may vary. 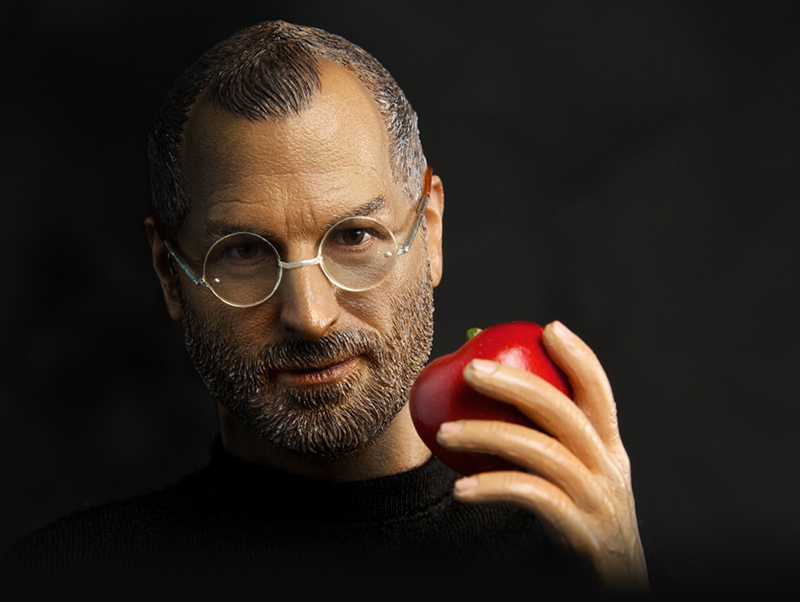 Steve Jobs Collectible Action Figure is a tribute to the Visionary, Great Inventor and Genius. Order yours now here before they shut them down again.